This product is available at AliExpress, Amazon.com, Ebay, Banggood. 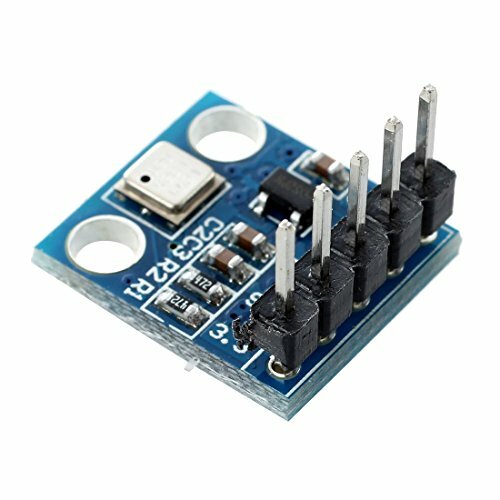 At aliexpress.com you can purchase 1PCS TENSTAR ROBOT GY-68 BMP180 Replace BMP085 Digital Barometric Pressure Sensor Module for only $0.65, which is 87% less than the cost in Ebay ($4.88). The lowest price of 5PCS GY68 BMP180 Replace BMP085 Digital Barometric Pressure Sensor Board Module was obtained on 18 April 2019 3 h 01 min.